Celgene Corporation (CELG - Free Report)	announced that it will acquire Impact Biomedicines for an upfront amount of $1.1 billion. Per the terms of agreement, Impact Biomedicines’ shareholders will receive contingent payments based on regulatory approval and sales-based milestones. The maximum aggregate amount payable for such milestone payments is $1.4 billion. The aggregate tiered sales-based milestone payments could total to a maximum of $4.5 billion if global annual net sales exceed $5.0 billion. 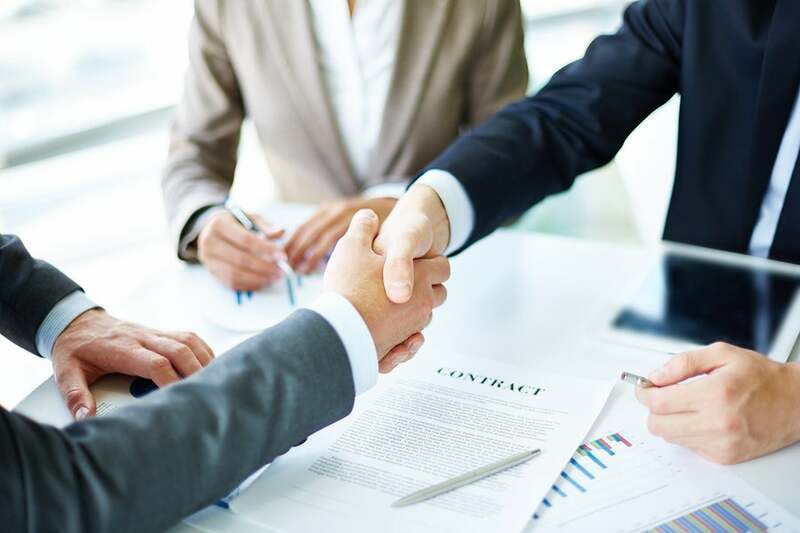 The acquisition will add a late-stage candidate, fedratinib, a highly selective JAK2 kinase inhibitor, to Celgene’s pipeline. The candidate is being developed for the treatment of myelofibrosis (MF) and polycythemia vera. Fedratinib demonstrated statistically significant improvements in the primary and secondary endpoints of splenic response and total symptom score, respectively in a randomized, placebo-controlled, phase III pivotal trial (JAKARTA-1) for treatment-naïve MF. In addition, a multi-center, single-arm phase II trial (JAKARTA-2) evaluated fedratinib in MF patients who were found to be resistant or intolerant to Incyte Corporation’s (INCY - Free Report)	Jakafi which is another a JAK1/JAK2 inhibitor. Fedratinib demonstrated clinically meaningful improvements in splenic response and total symptom score in this second-line setting. However, we remind investors that JAKARTA-2 was stopped prematurely as the FDA put a clinical hold on the fedratinib program. The hold was put after potential cases of Wernicke’s encephalopathy were reported in eight out of 877 patients receiving one or more doses (less than one percent of treated patients). The FDA withdrew the clinical hold in August 2017. Based on the reported benefit risk profile of fedratinib from the JAKARTA-1 and JAKARTA-2 clinical trials, regulatory applications in MF are planned beginning the middle of 2018. Celgene was on the look-out of new deals and acquisitions given a lacklustre 2017. Celgene’s stock has declined 20.4% of its value in the last six months compared with the industry’s loss of 1.9%. Celgene suffered a series of setbacks over the last few months. The company suffered a setback last week when a late stage study on its lead cancer drug Revlimid in combination with Rituxan failed. The study evaluated Revlimid plus Rituxan (R2) followed by R2 maintenance compared with the standard of care featuring Rituxan plus chemotherapy (R-CHOP, R-bendamustine or R-VN CVP) followed by Rituxan maintenance for previously untreated follicular lymphoma. Celgene’s key growth engine is Revlimid. In 2016, the drug’s worldwide sales increased 20% to $7.0 billion and contributed almost 62.1% of the total revenues. Revlimid, an oral immunomodulatory drug, is currently approved for several indications including MM, myelodysplastic syndromes and mantle cell lymphoma. The failure of the study is disappointing. The drug’s label expansion would have boosted its sales potential. In addition, in October 2017, the company announced a phase III trial, REVOLVE, (CD-002) on pipeline candidate GED-0301 in Crohn’s disease and the extension trial, SUSTAIN (CD-004) were discontinued following a recommendation from the Data Monitoring Committee, which assessed overall benefit/risk during a recent interim futility analysis. Meanwhile, the deep, yet persistently slow growth of the psoriatic arthritis and psoriasis markets, especially during the entire third quarter, has led to a weak performance of Otezla. Consequently, the company also reduced its annual guidance. The challenging market conditions were driven by an increasingly restrictive PBM formulary control. On a positive note, in August 2017, the company obtained an FDA approval for Idhifa for treatment of relapsed and/or refractory acute myeloid leukemia with isocitrate dehydrogenase 2 (IDH2) mutation. The drug was developed in partnership with Agios Pharmaceuticals, Inc (AGIO - Free Report)	. Big biotechs are looking for strategic acquisitions to bolster their portfolio and pipeline. Gilead Sciences, Inc. (GILD - Free Report)	also acquired Kite Pharma in 2017 to boost its portfolio. Celgene currently carries a Zacks Rank #3 (Hold). You can see the complete list of today’s Zacks #1 Rank (Strong Buy) stocks here..